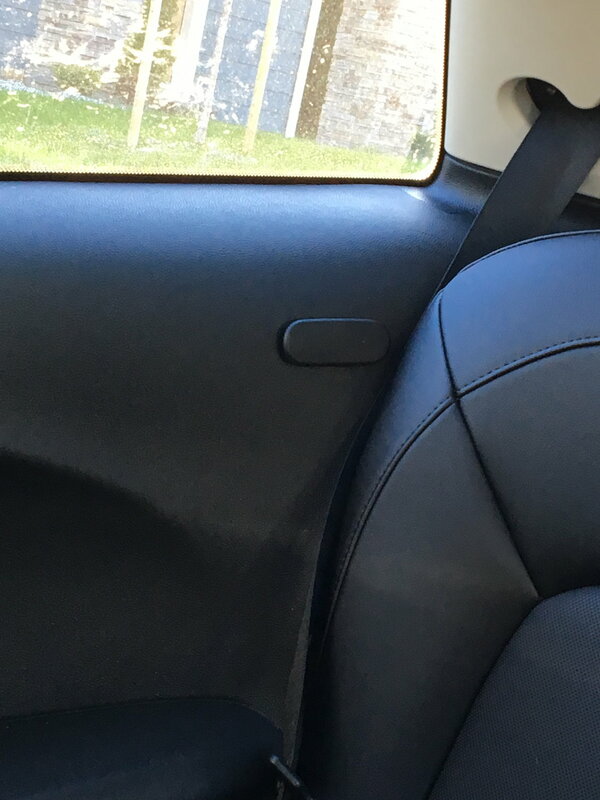 2015 Mini Cooper 2 dr hard top missing interior trim piece or clip? I just purchased a 2015 Mini Cooper hard top which I love but when I bought it I didn’t realize it was missing a plastic trim piece or clip....it may have something to do with the seat belt? 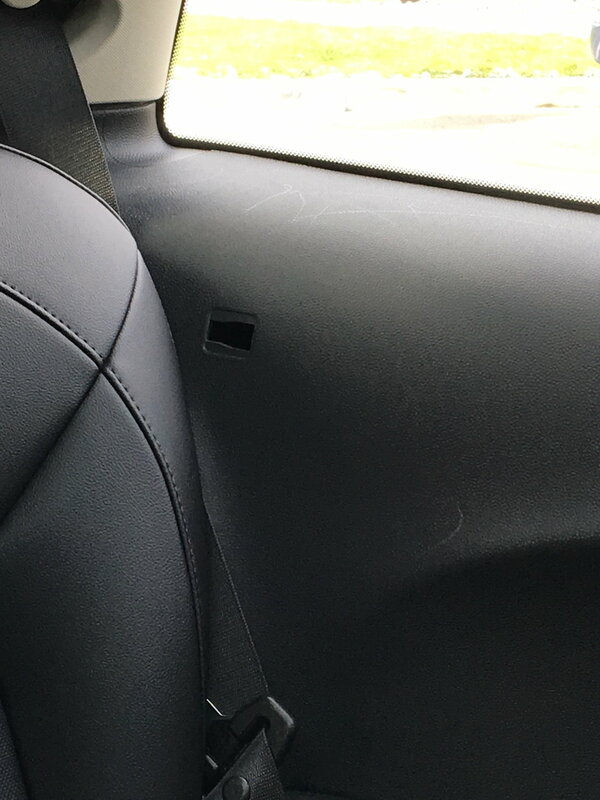 It’s on the rear passenger wall...if anyone could tell me what it’s called so I could order a replacement that would be fantastic.....I will post pictures thank you! Quick Reply: 2015 Mini Cooper 2 dr hard top missing interior trim piece or clip?